The essence of vanilla was probably the first flavour in the history of all flavours. It quickly gained massive popularity. It was subtle, it was appetising, and most of all, it tasted like a guilty pleasure. Many flavours have since been tried and tested, and many flavours have become ragingly renowned, but vanilla still rules the domain of food and fragrances as an undisputed champion of scrumptious flavours. If you have tasted ice cream you have tasted vanilla, if you have tasted cake you have tasted vanilla. The most popular flavour in history is combined with almost every other flavour out there, but vanilla tastes best when as a standalone. 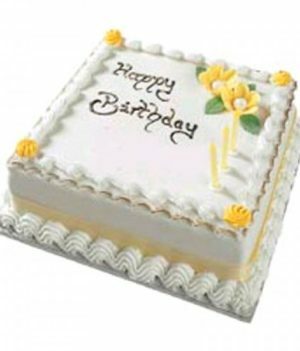 We at WishByGift know this, and thus bring you the best online vanilla cake delivery at mind-boggling prices. Order online now, and enjoy vanilla at its absolute best. The best thing about vanilla is that it is loved by people of all ages and tastes. There is never a party where old vanilla feels awkward. You don’t have to worry about babysitting this veteran. Just bring it to your party. It will confidently introduce itself to your guests’ taste buds, and its magnetic personality will do the rest. 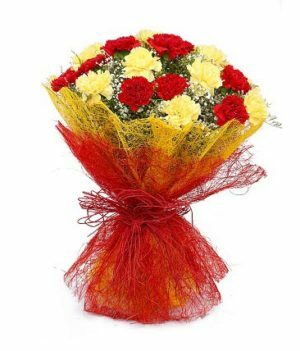 Before you know it, your special occasion will be a super hit. Don’t hold back. 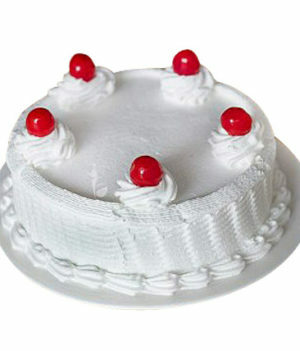 Make your online vanilla cake order at WishByGift. 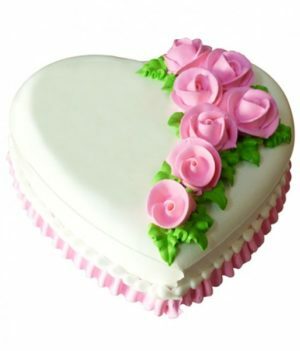 Do you want send vanilla cake online? We have you covered. 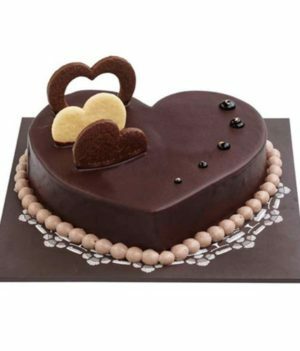 Order online and we will get your cake to your near and dear ones. 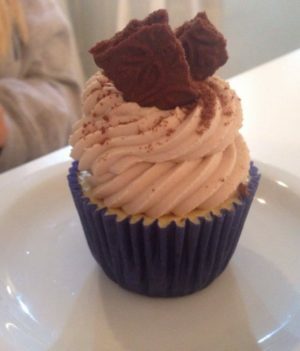 We are very particular about making the most delicious cakes with the freshest ingredients and using the best confectionery skills. After all, a good cake leaves its taste on the lips for a long time. 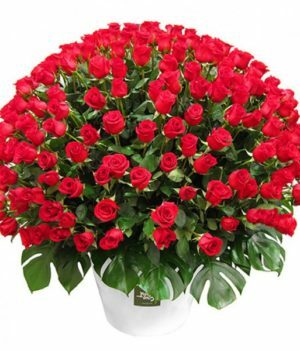 Order once and we will make sure that you will order again. If you want your vanilla cake order to be eggless, we will get it done for you. 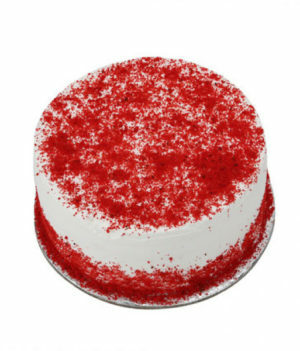 Just use the online eggless vanilla cake delivery option and enjoy your delicious eggless cake. WishByGift will make your cake just as you like it. We are that friend who “always has cake”. 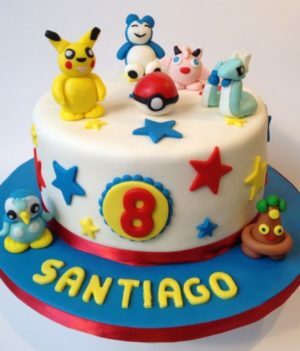 Whether you want a small cake for yourself, or a big cake for a host of guests, we will bring it to you. What’s there to think about? Order online now and try the most wonderful vanilla cakes.